National Handwriting Day falls on January 23rd every year, which is John Hancock‘s birthday. There are lots of reasons to celebrate handwriting. Studies show that writing by hand makes you smarter and improves memory. 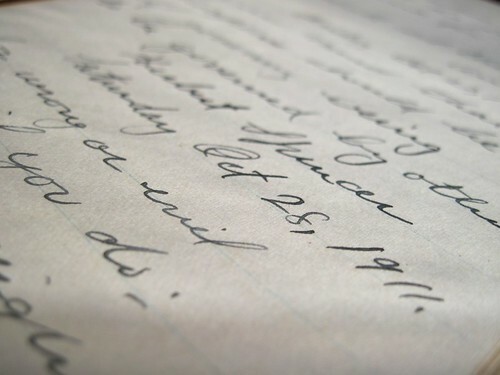 Handwritten documents can not only increase your own memory, but preserve your memories for future generations. Written documents become historical records in a way that electronic media can’t. And if you are looking to make a meaningful gesture, a handwritten card is a much more personal touch than a text or email. Everything from the paper to your choice of ink and, of course, your handwriting is a level of personalization that gives you the opportunity to express yourself. Do you enjoy writing by hand?